White Christmas: $10 Million in Cruise Cocaine? The holiday season can be hard on all of us, but it has become a nightmare for one French tourist. 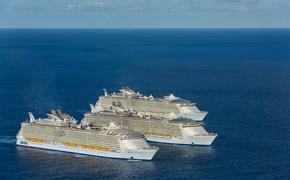 According to the New Zealand Herald, the 26-year-old cruise ship passenger was in Paihia, New Zealand, when he was searched by customs officials. 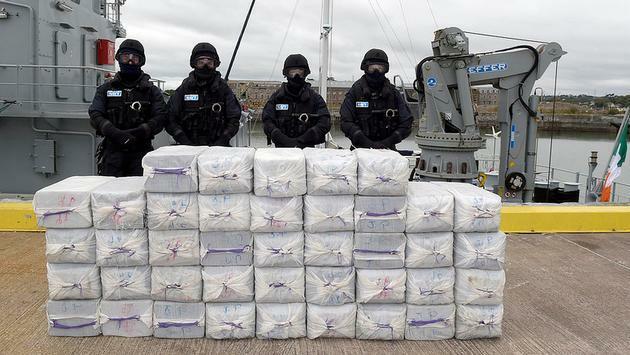 Authorities discovered 24 kilograms of cocaine, which has an estimated street value of up to $10.8 million. Officials in New Zealand said the drug seizure was one of the largest in this country's history and the bust was part of a joint effort between local police and Australian authorities. The suspect has been charged with possession for supply of a class A drug and now faces a maximum penalty of life imprisonment. Police revealed that additional charges are likely to be filed in the coming weeks. “Yesterday's seizure and arrest is a great example of partner agencies working together to disrupt transnational organized crime groups who are attempting to profit from a drug that would cause significant harm in our communities,” Berry said.